Home » Uncategorized » A Reading and a Giveaway! A Reading and a Giveaway! 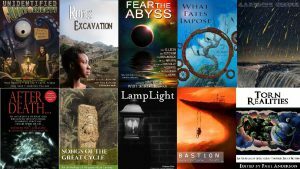 I will be reading selections from Left-Hand Gods and Moving Forward at 5PM on Saturday October 8th at Rickert and Beagle Books! Copies will be available for purchase, and I’ll also be more than happy to sign copies! I’m also planning on bringing cookies. You can check out more details about the reading here! 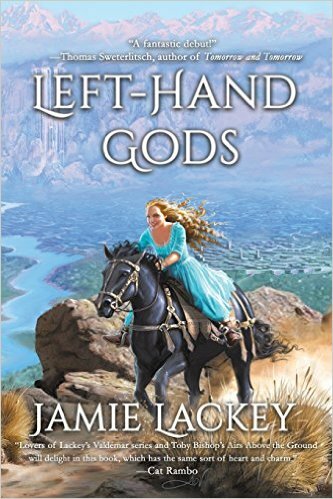 I’m also doing a Goodreads Giveaway for two copies of Left-Hand Gods!